Despite living together for nine years, a life partner visa has been refused three times. KIRSTENHOF resident Margaret Ferguson, 77, won an 11-year battle to acquire South African residency after the Western Cape High Court ruled in her favour. The need for families to obtain unabridged birth certificates before travelling is a deterrent to tourismâ€š which should be a growth industryâ€š according to survey. The Ministry of Home Affairs and Immigration must design a training programme for its officials whose duties include the enforcement of the Immigration Control Act, Windhoek High Court judge Shafimana Ueitele has ordered. Home Affairs minister Malusi Gigaba said the initiative would remove the need for the department to provide frontline services that tend to stretch governmentâ€™s capacity. Scores of asylum seekers turned away at Foreshore office Asylum seekers on Tuesday morning gather outside the Foreshore offices of Home Affairs. Many new applicants were expecting to be processed, but they were turned away despite a court order. The department said when visa applications were internally, there was gross incompetence that resulted in adjudication delays. CAPE TOWN (Reuters) - South Africa will speed up visa processes and lure major conferences in an effort to boost foreign arrivals by 40 percent by 2021, its tourism minister said on Friday. 2. Coupleâ€™s nightmare battle with Home Affairs target=\"_blank\"
3. 11-year battle for residency is over target=\"_blank\"
4. Unabridged birth certificates: a hassleâ€š ineffective and a deterrent to tourism target=\"_blank\"
5. Namibia: Judge Orders Training for Home Affairs Officials target=\"_blank\"
6. Electronic SA VISA applications to curb fake permits target=\"_blank\"
7. Home Affairs ignores court order target=\"_blank\"
8. Home affairs plays open cards with VFS contract details target=\"_blank\"
9. 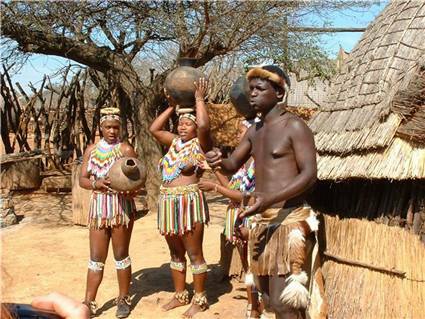 South African tourism has `huge growth potential`: Minister target=\"_blank\"